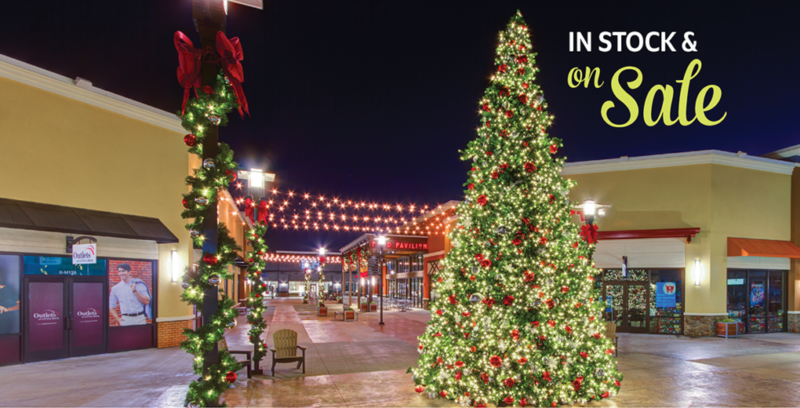 At Downtown Decorations, we’re in the business of bringing our customers’ visions to life. 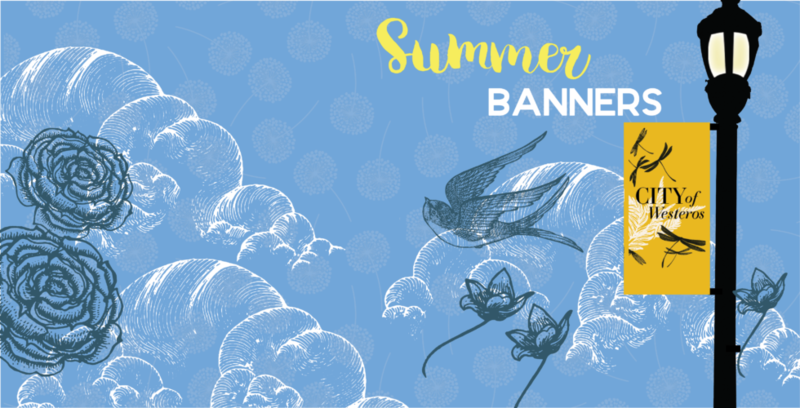 This includes creating custom banner designs, shapes, and sizes. 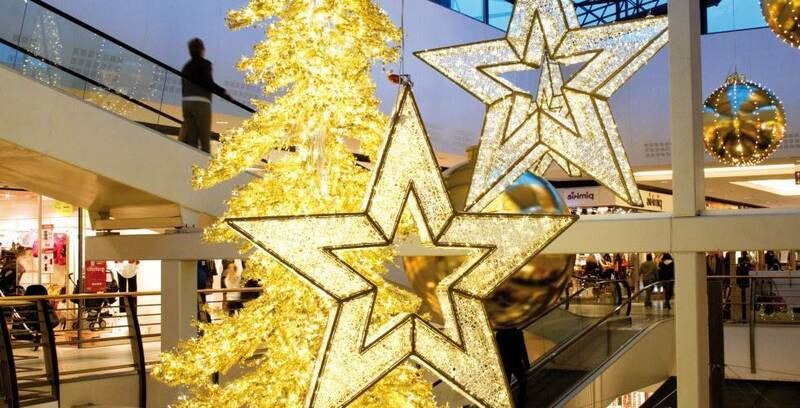 When it comes to commercial Christmas decorations, there’s nothing like beautifully decorated, lit-up trees. Check out our available sizes and pricing in our Guide to Giant Trees! 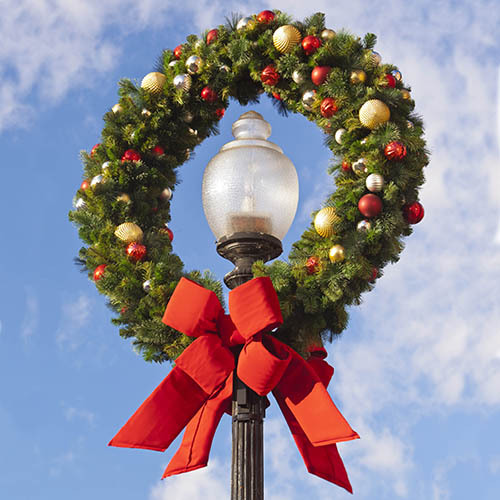 Downtown Decorations is your one-stop shop for commercial Christmas decorations, and we strive to provide the highest quality of service and product. We like to call ourselves a design house with the capabilities to design, craft, fabricate, and install all kinds of commercial holiday decorations. Browse all our latest catalogs! We also have product installation downloads and informational videos to offer. While we pride ourselves on distinctive designs, we understand that any holiday décor is only as good as the products used to create it. That’s why the team at Downtown Decorations is constantly searching for the latest decorations and accent pieces to set your designs apart. While the size, scope, and requirements of each new project are unique, we thought we’d show off a few of our past projects to give you a flavor for some of our capabilities and perhaps even provide a little inspiration for your next project.